If you are looking for a Girls Travel Lacrosse Club that provides a competitive atmosphere in a family friendly environment, you have found it here! We tailor our development programs and tournament selections based on age groups. Elementary Grades - Focused on lacrosse skills fundamentals and near/local tournaments. 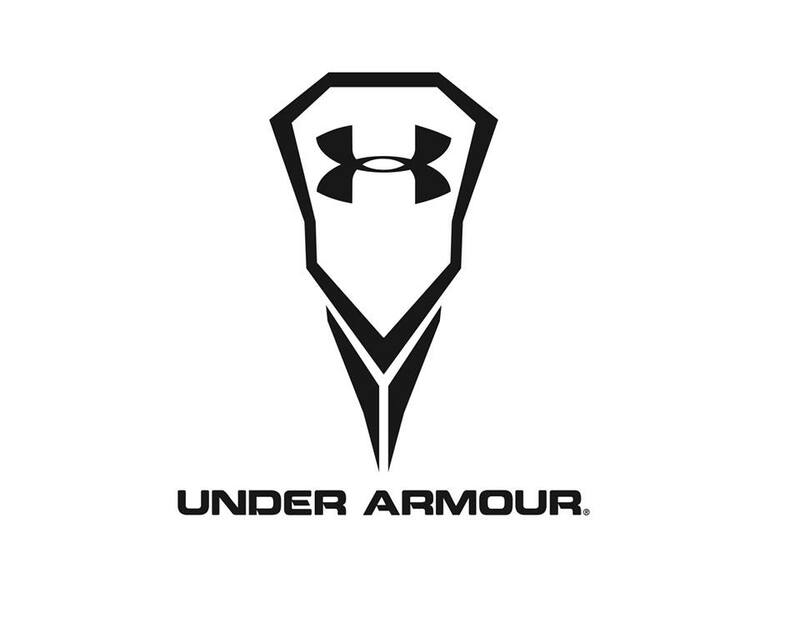 Middle School Grades - Focused on the competitive game of lacrosse with an increased level of tournament play in tournaments across the Northeast. High School Grades - Focused on high intensity lacrosse and tournament selections that gain exposure to playing beyond high school.